The weather has been so nice here lately that I haven't gotten nearly as much done on the nursery as I wanted (too much time spent playing outside), but here's an update of where we are so far. Last we left you we had painted the nursery and gave a little sneak at what we were working on next. That sneak was a fauxdenza for the nursery. 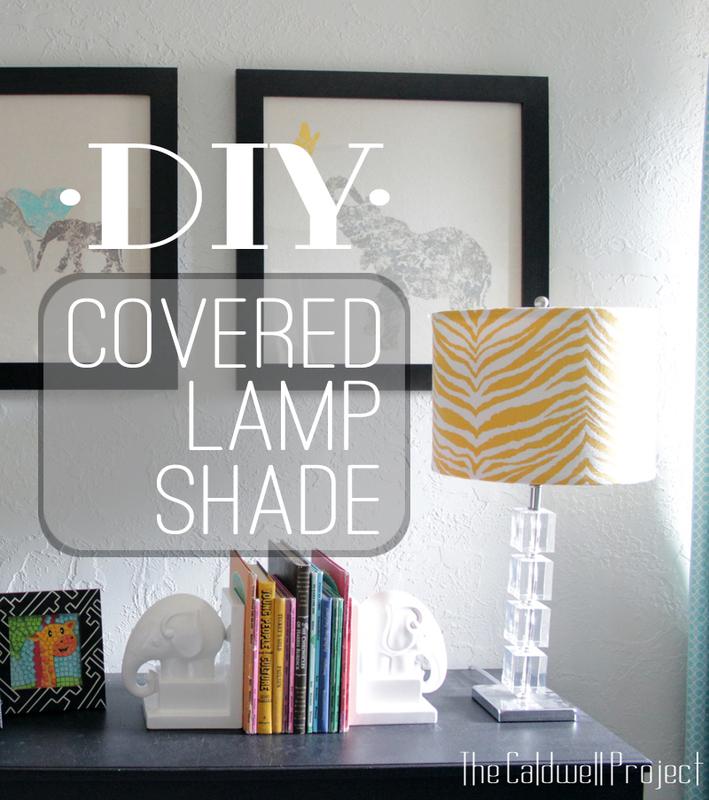 Creating a custom lamp shade can bring a special and sophisticated touch to any room. By covering your own shade you get unlimited fabric choices and are sure to get the exact look you are going for. 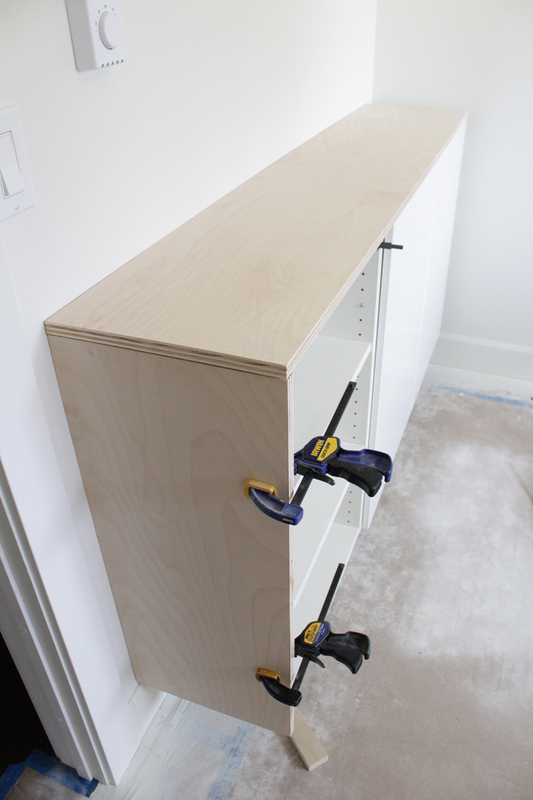 We are one step closer to being done with the nursery, granted it was the very first step. 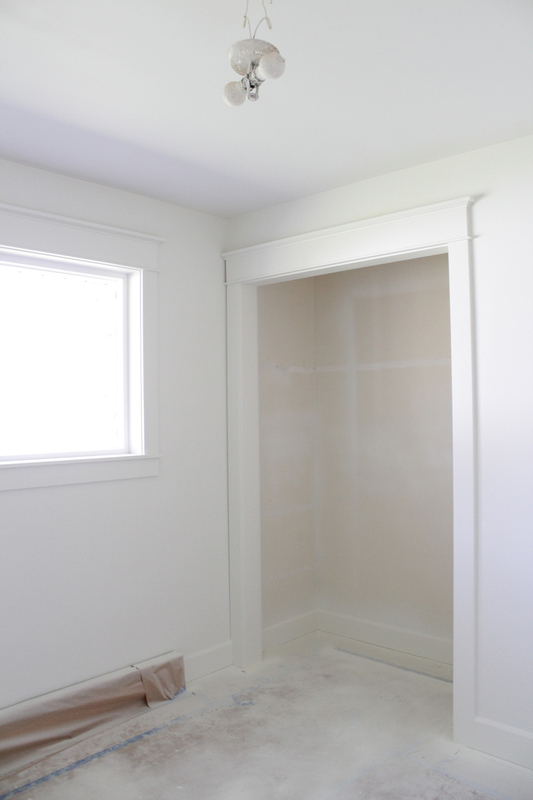 The walls and trim got successfully painted and it turned out great! Happy almost Easter! Today I'm collaborating with Over the Big Moon and their contributors to offer a chance to win a $100 Visa Gift Card. A special Easter treat just for all of you! Here are all of the other amazing contributors and what their blogs specialize in! 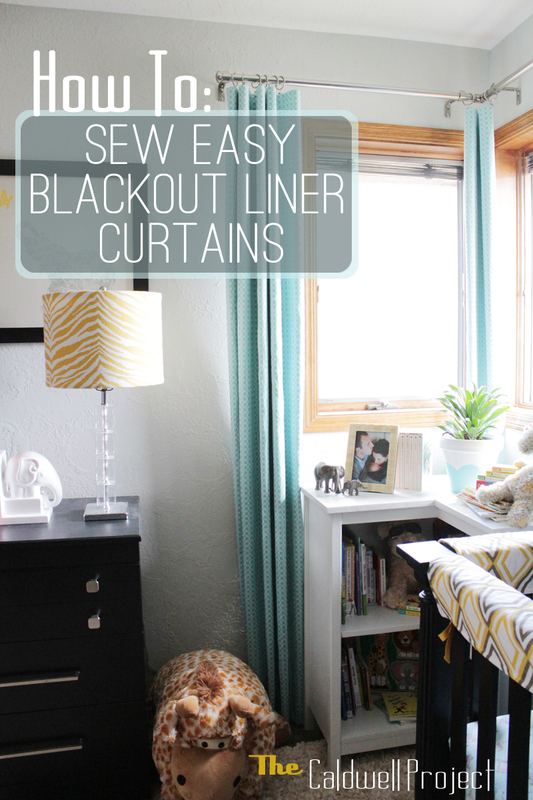 Making blackout curtains can seem kind of intimidating but it's actually very easy. Step one is cutting your fabric to the length and width of your choosing.